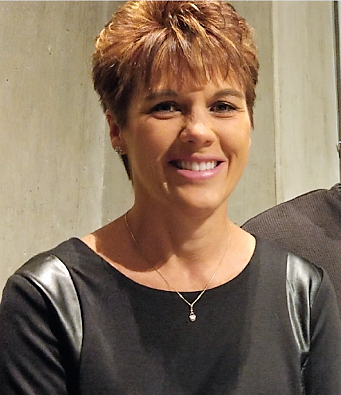 Transitioning from a private dental office to working with a Dental Support Organization (DSO) was nerve-wracking for Operation Leader Amy Dougal, but after realizing the amazing benefits and growth opportunities available to her, she took a chance. Just shy of 20 years later, Amy is thriving at a DentalOne Partners supported practice. “The opportunities are endless, and you can grow as much as you want to grow in a company of this size,” Amy said. Amy has worked in the dental industry for years, beginning her journey at a private practice in May 1986. When the doctor at this private practice realized he wanted to focus more of his time on dentistry and less on the business side of things, he became a supported clinician with DentalOne, and Amy came with him in July 1998. 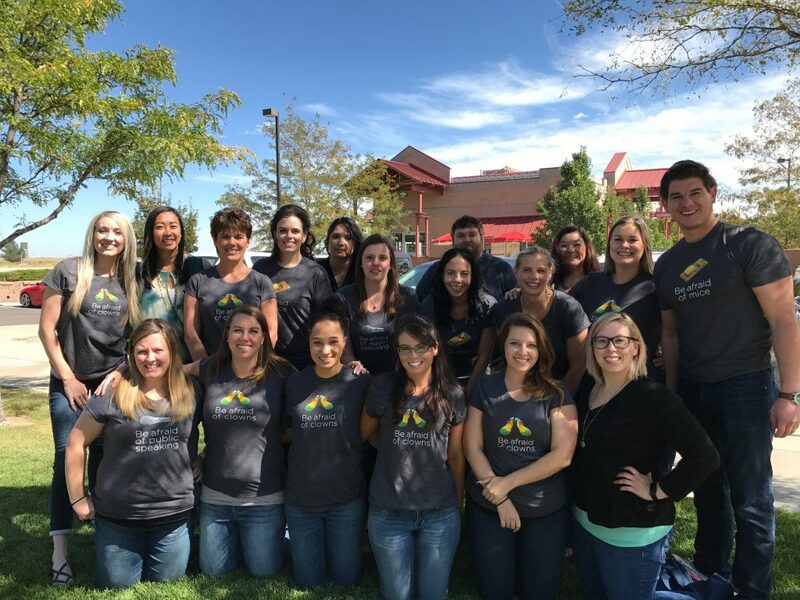 Cherokee Trail Dental Care in Aurora, Colorado, opened its doors 11 years ago, and Amy transitioned there as the Operations Leader at that time. She was thrilled to take on this new opportunity, and with her existing roots in the community, she knew she could market the new location to many local friends, teachers and neighbors. “The [Cherokee] team was really able to take advantage of the new practice and build it up,” Amy said. 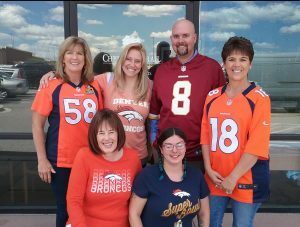 Cherokee Trail Dental Care is now a thriving dental office with many dedicated team members and supported clinicians who are committed to providing patient-friendly services. From the beginning, Amy saw the need for her practice to provide patients with extended hours. With the help of her practice staff and its dedication to providing exceptional patient care, the office is open from 7 a.m. to 7 p.m. five days a week as well as two Saturdays a month. 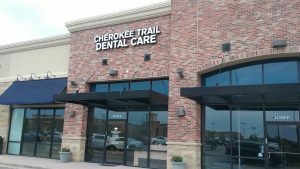 Cherokee Trail Dental Care is not just offering extended hours, but it’s also making an effort to become part of its community, and as a result, it’s building a great reputation and growing its patient base. For example, the practice is currently promoting a coloring challenge each month for its patients. Parents will stop by just to get the coloring page, and then drop it back off once their children have finished with it. This practice considers its patients its greatest marketing tool; most of its new patients are referrals from current patients who are raving about the quality dental care they’re receiving, Amy mentioned. 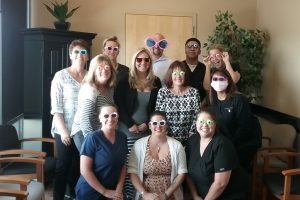 Cherokee Trail Dental Care has consistently averaged over 100 new patients each month since 2015, and Amy hopes this number will only continue to grow. “The team loves the challenges each new day brings and just making a difference in someone’s life, no matter how small,” Amy said. 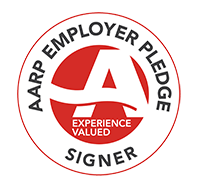 While she was nervous to join a large support organization, Amy couldn’t be happier with the decision she made. She loves the incredible team she works with and is amazed with the amount of professional growth she’s had over the years. Cherokee Trail Dental Care has more than 240 reviews on Google, averaging a 4.7 star rating; this is a phenomenal achievement in this day and age. The team members and supported clinicians of this practice have a true passion for dentistry, and their mission is to make their patients smile every day. If you would like to join a talented and dedicated team like this one, check out our current job openings for operations leaders, dental assistants, hygienists and general dentists!